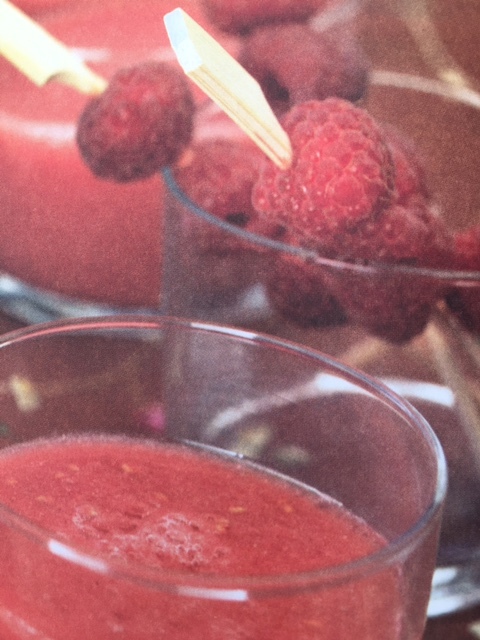 The ultimate book of juices & smoothies to rehydrate, soothe & energise - JUICE. I am a cautious convert to juice. I have had reason to try juices and smoothies from a number of gadgets and found that many can be nicer than their ingredient list would suggest! 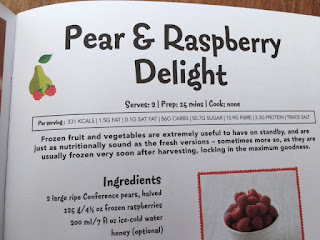 I say cautious - you are never going to see me slugging wheatgrass shots or mixing beetroot and celery for a smooth boost but mixing refreshing fruits and the odd vegetable for a quick way to get my five a day seems like a good idea to me. 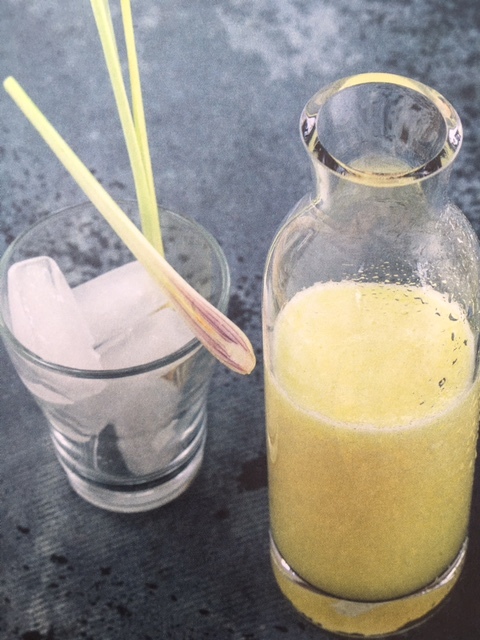 I'd love a Sage Nutri Juicer which produces the less pulpy style of juice I prefer but since they are not at the cheaper end of the market will have to settle for my traditional blender - luckily the recipes in this new book only require a basic blender or juice extractor to makeover 100 delicious drinks. 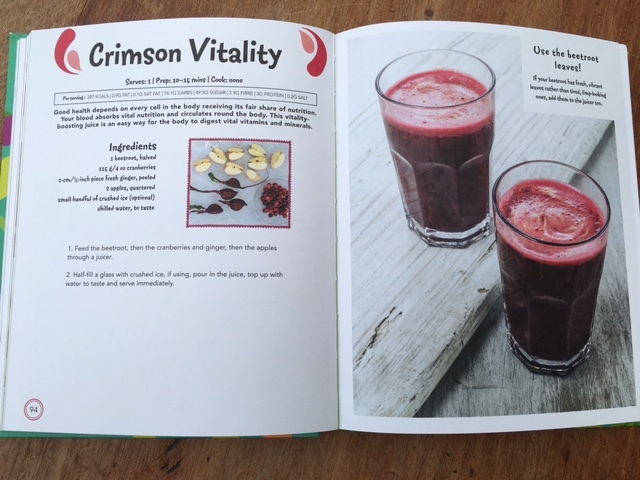 The book from the LOVE FOOD range from Parragon Books Ltd is divided into chapters containing drinks for energy or to detox, to soothe and to rehydrate and even a section on how to make your skin glow. There's a useful introduction outlining the difference between juices and smoothies, what equipment and ingredients you will need and some top tips including what to do with leftover pulp and how long you can keep your homemade drinks. 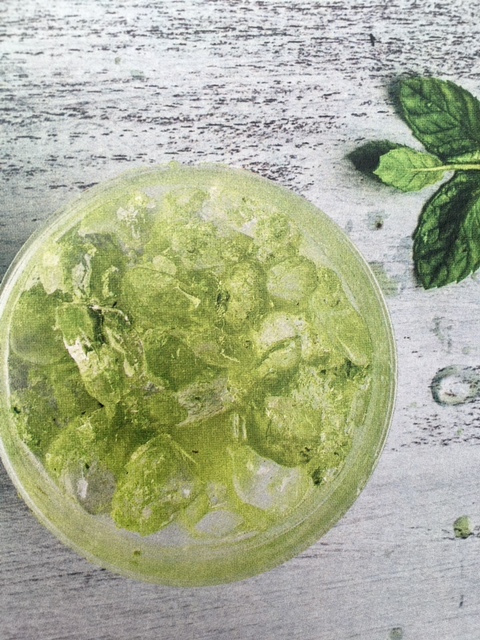 At the back of the book you can look up recipes by ingredients - a flick to L for lettuce shows you can use this ingredient in Kiwi Quencher, Lettuce Elixir and Muscular Magic for instance. 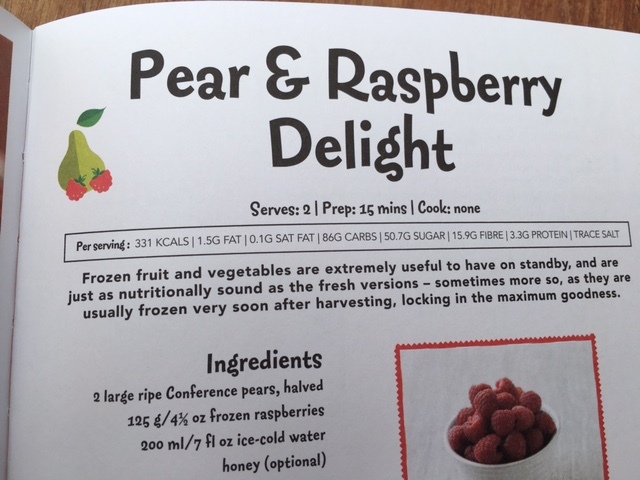 Each recipe has clear information about how many servings the ingredients make and how long the juice/smoothie takes to prepare. There are suggestions for substitutions too - useful if you hate celeriac or celery for instance or for if you fancy a change in your favourite mix. The drinks are all imaginatively named and I think for anyone starting out making their own juices and smoothies this would be a very good investment or gift. Disclaimer: I was sent JUICE free for the purposes of this review. Views and opinions remain honest and my own.